WPL is well-respected by shippers and customers across the country for our proven track record of getting packages to their destinations in a safe, reliable, and timely manner. Our company is built on the combined experience and solid reputations of several regional couriers who have merged with WPL since our company was founded in 2016. 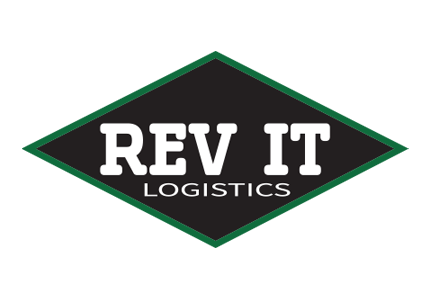 Rev it Logistics was founded in 2005 in Salt Lake City, Utah. Under the successful management of seasoned transportation executives, Rev It consistently ranked on the Inc. 5000, a renowned list of America’s fastest-growing companies, and was also recognized for its extraordinary growth by several organizations in Utah, where the company held dominant market share. WPL was officially launched with the merger of Rev It Logistics and Kangaroo Express. 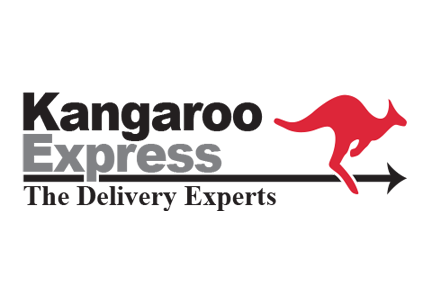 Kangaroo Express was founded in 1980 in Durango, Colorado. With the motto “we hop right to it,” the company established dominant market share in Colorado, Wyoming, and New Mexico. PTC Air Freight started in the 1950s as the Pickering Transfer Company and evolved into a leading air freight and specialty delivery company based in Salt Lake City. Owned for decades by the Gardner family, PTC Air Freight merged with WPL in 2017. 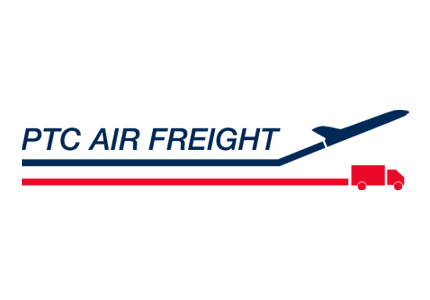 American Courier Corporation, which also owned Action Cargo, merged with Kangaroo Express and began operating as WPL in 2018. 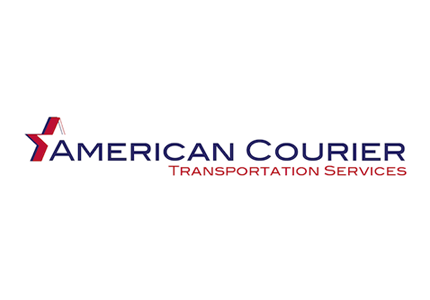 American Courier’s roots dated back to 1946, and the full-service transportation firm had an extensive network in Colorado and Wyoming. 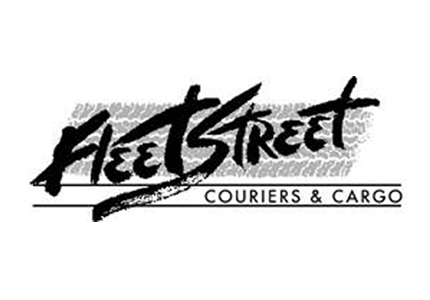 Based in Boise, Idaho, Fleet Street Couriers and Cargo was the on-demand courier service of choice in the inland Pacific Northwest since 1994. Fleet Street merged with WPL in 2019, which strengthened WPL’s presence in Idaho and extended the company’s reach into the Pacific Northwest.